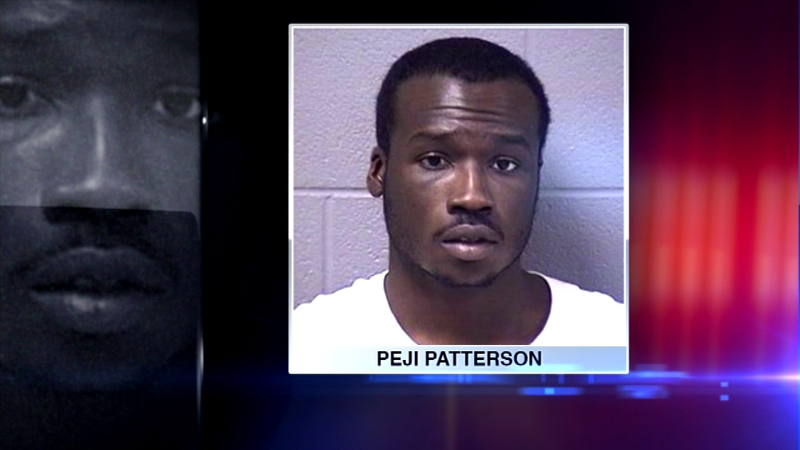 Peji Patterson, 24, and his wife Stephanie are charged with endangering the life and health of a child. JOLIET, Ill. (WLS) -- A Joliet couple is accused of leaving their young sons alone in a filthy motel room littered with razors and glasses of alcohol. Police say the children -- a 1-year-old and a 5-month-old -- were wearing diapers that hadn't been changed for hours. The children are now in the care of their great grandmother.